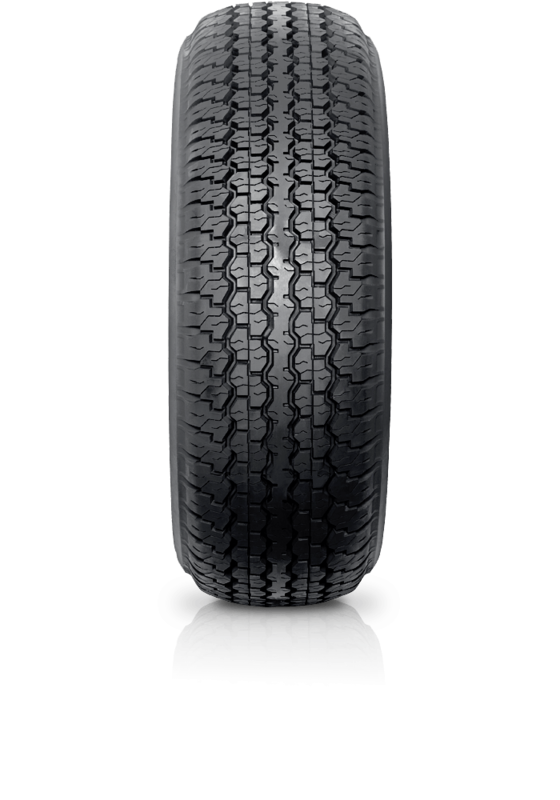 Dunlop Grandtrek TG35M2 delivers superior on-road performance and solid off-road stability. Dunlop Grandtrek TG35M2 delivers superior on-road performance and solid off-road stability to meet the original equipment requirement of the Toyota Prado. It features robust casing for enhanced strength in tough conditions.